We all know that Kim Kardashian is an American model, actress, businesswoman and host a Television show. We also know that she has been married 3 times in her life but today, we are going to tell some interesting things about Kim Kardashian that you don’t know. You will get surprise after reading more about her. The 36 years old has done a lot in her life. She is the highest paid Television personality. She has get a lot of success on Television. 2010 was the golden year for her when her popularity started to grow fast. In 2011 she entered into the business, she also faced a struggle in it. She has also released her video game in 2014 for Android and iPhone known as Kim Kardashian: Hollywood. It was the fifth highest earning game in iStore. Kim Kardashian never wanted to become a TV personality or model or actress in her childhood. She wanted to become a teacher, not an ordinary teacher but a mathematics teacher. 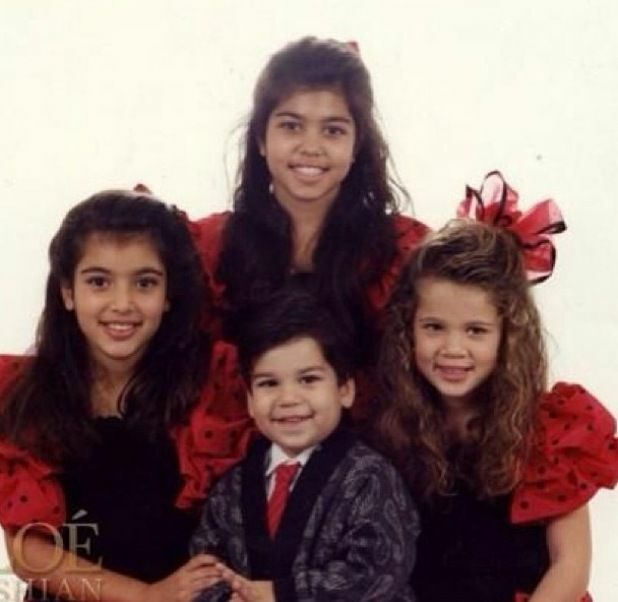 Kim Kardashian first ever date was with the nephew of Michael Jackson; Tito Joe Jackson at age of between 14 and 16. She is now 35 and Tito is 37. Before getting fame Kim Kardashian used to be the stylist of Lindsay Lohan and Brandy. Now she is more famous than both of them and more richer than them. Elizabeth Taylor used to idol of Kim Kardashian. When Elizabeth Taylor died Kim Kardashian bought £65,000 jewelry at the sale of her estate. That’s a lot of money. Most of us don’t know about it that Kim Kardashian’s 14th Birthday party was held at the Michael Jackson’s Neverland ranch. According to Kim Kardashian it was the best birthday party she ever had. Kim Kardashian gets to the centered stage because of Paris Hilton. Paris Hilton used to take her on parties with her. In an interview Paris Hilton said “I created Kim Kardashian, her whole family owes me life”. She spent hour and a half everyday on her make up and hair but when she has to go on a big event like Met ball, she spent three to four hours on her make up and hairs. She loves this process. Kim Kardashian is not only a fashion follower but she also follows religion. When she was living in Beverly Hills. She went to church every Sunday with Kourtney, Khloé and Rob. When she was at high school, her father has the music marketing firm with the name of “Movie Tunes”. Kim Kardashian used to work in that firm at the time of her High school age. Kim Kardashian real name is Kimberly Noel Kardashian. She was born in October 21, 1980. She is daughter of Robert Kardashian (Late) and Kris Jenner. 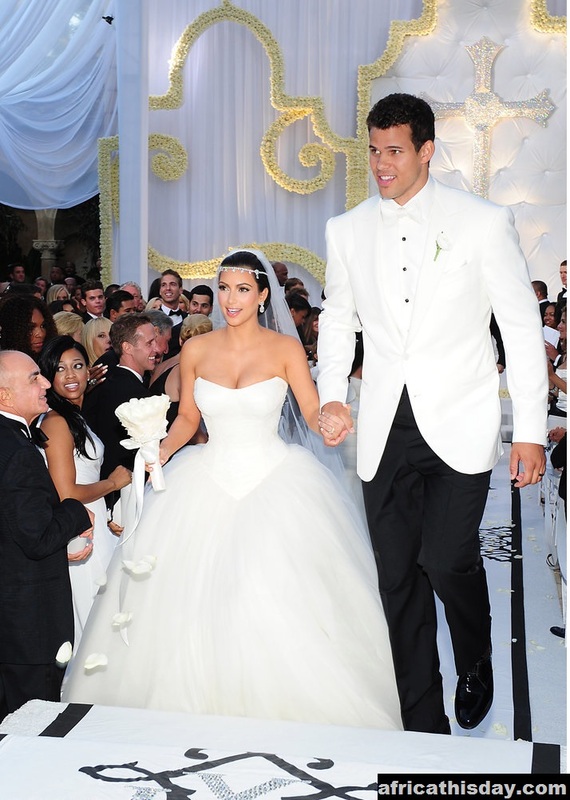 Kim Kardashian 2nd marriage was held with the basketball star Kris Humphries. Their wedding left for 72 days and they filed for divorce. Kim Kardashian 3rd marriage was held with the hip-hop artist Kanye West in 2014. They are currently living a very happy life and they have two kids; Saint West and North West. What do you think her favorite food is? Any guesses? Pizza? Burger? Shawarma? Kim Kardashian favorite junk food is deep fried Oreos. In 2009 Halloween party Kim Kardashian dressed up as the Disney animated movie “Aladin” fictional character Princess Jasmine. Kim Kardashian has a wax figure at the Madame Tussauds museum in New York. She has been immortalized by this statue. Kim Kardashian don’t wear flat shoes until she has to run on a treadmill. Her closet of shoes is full of high heels. Kim Kardashian is the highest earning Television star in the history of the world. She has earned $52.5 million in 2015 which more than any television star has ever earned. Kim Kardashian is very weak in history. If she go back to school she should pay special attention to History because she don’t understand a single word when she visit castles and guides tell her about king and queen. Kim Kardashian has been nominated as the Worst Supporting Actress in 2009 Razzie Award for the movie she did in 2008 known as “Disaster Movie”. Stretch marks are the biggest fear of Kim Kardashian. In a interview she told she had nearly cried when she saw the stretch marks on her sister’s belly. Kim Kardashian is a model by herself but she is not her favorite. Kim Kardashian has two favorite supermodels Cindy Crawford and Linda Evangelista. In 2008 Kim Kardashian was titled as the most searched celebrity on Google. Previously it was Britney spears who had held the title for 4 years. Don’t always believes on what she tweets because most of them has been paid by the brands. Once she has been paid $25,000 to tweet about a brand. When she had been asked on a TV interview that with whom she wants to stranded on Island? She answered George Clooney. We hope you have enjoyed our list and please share it with your friends and let them know that these things too. If you find us wrong somewhere then tell us about it. Take a look at our other lists too.